Adobe Acrobat Reader DC - is a free, standards-based reliable software for viewing, printing, software, signature and commenting of PDF-documents. This is the only viewer of PDF-documents, which allows you to open PDF-contents of all types and to interact with it, including the filled forms and multimedia. It now integrates with Adobe Document Cloud, which gives the opportunity to work with PDF-documents on computers and mobile devices. 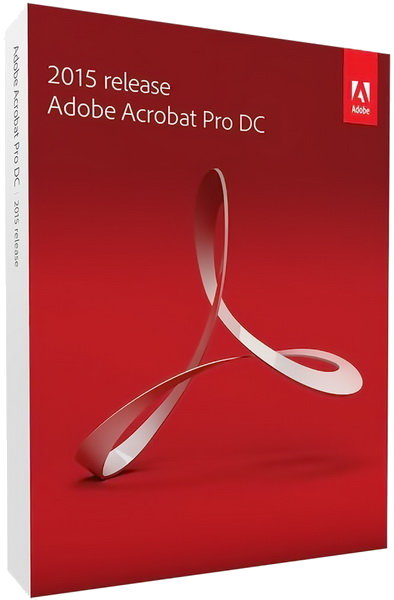 Adobe Acrobat Pro DC - Acrobat DC, complete with services Adobe Document Cloud - is a comprehensive solution for important PDF documents from anywhere. The new, extremely simple user interface ensures consistency Acrobat DC works on desktops, mobile devices and networks - including devices that support touch input.